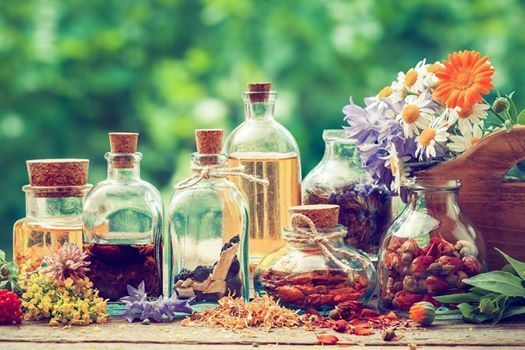 In this four-part workshop series, students will learn holistic ways in which herbs, food ingredients, and self-care practices can support healthy, vibrant skin. We’ll explore different forms of herbal preparations and their numerous benefits to the skin, both internally and externally. Discover which natural ingredients are best suited for your skin type, and use them to create your own custom blended face and body care products. 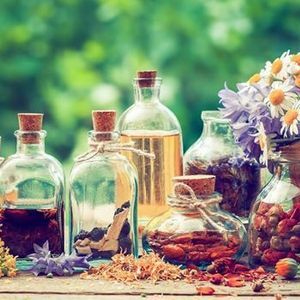 Together we’ll make a variety of beauty products and herbal remedies, including facial steams, cleansers, toners, masks, scrubs, salves, teas, vinegars, and bath salts. You will leave with an assortment of products and simple do-it-yourself (DIY) recipes to share with family and friends. We’ll wrap up the series with a spa night, pampering ourselves with luxurious facial treatments. Patty Liu is a Clinical Western Herbalist and Reiki Practitioner with a passion for creating plant-based products that balance inner and outer beauty. In 2017, she started Free Flow Botanicals (www.freeflowbotanicals.com), a modern herbal apothecary which offers holistic health consultations, Reiki healing treatments, and plant-based beauty and wellness products. 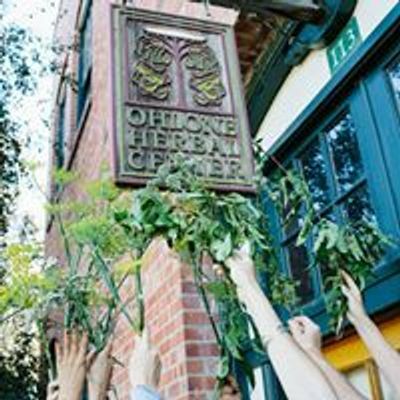 Patty is a graduate of the Ohlone Herbal Center, where she is currently an instructor. When she is not seeing clients or making products, Patty enjoys baking, hiking, perusing bookstores, and taking trips to her favorite Korean day spa.